Change is an essential part of life. It makes way for growth and challenges us to adapt. It is as beautiful as the seasons and as important as human rights victories. The process can be uncomfortable at times but nevertheless, we change in order to move forward.  The Hunger Coalition’s transformation began with a radical new solution to hunger and since, we’ve been working behind the scenes to ensure our brand reflects the progress of our organization. In the spirit of change, we’re about to unveil a fresh new look to illustrate our fresh approach to food security. It’s time for the face of our organization to be as powerful as the stories that define us. The roll-out of our brand will include a new logo, color palate, Bloom Bins, and a striking new website with all the bells and whistles. This new look will bring a new way to engage in the food justice movement. Stay tuned – we hope you will embrace and enjoy this outward growth as much as we do. 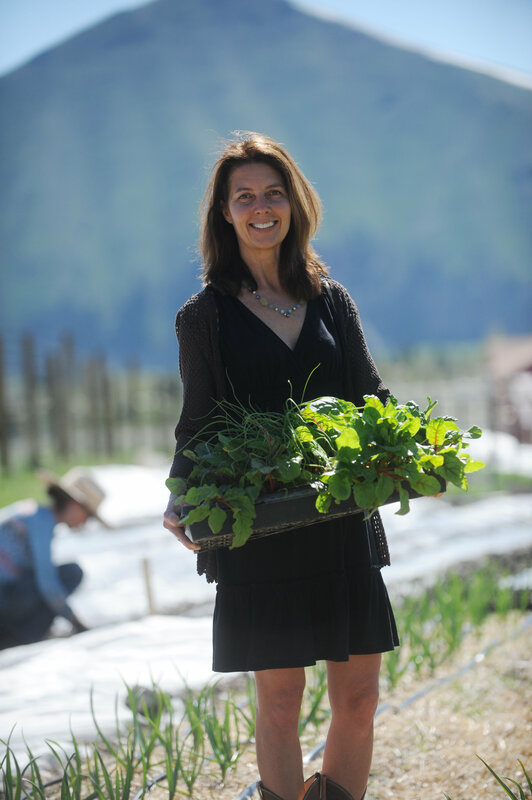 The Bloom Community Farm team just harvested our legendary Life Changing Kale for the first time this season. 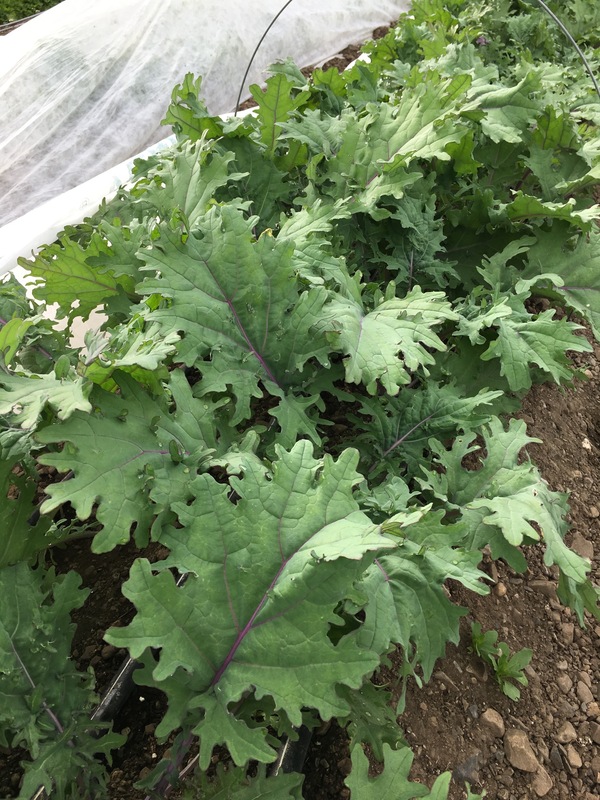 This kale boasts special healing properties that improve the health and happiness of anyone who enjoys it. Join us for one of our Volunteer for Veggies sessions to taste for yourself! 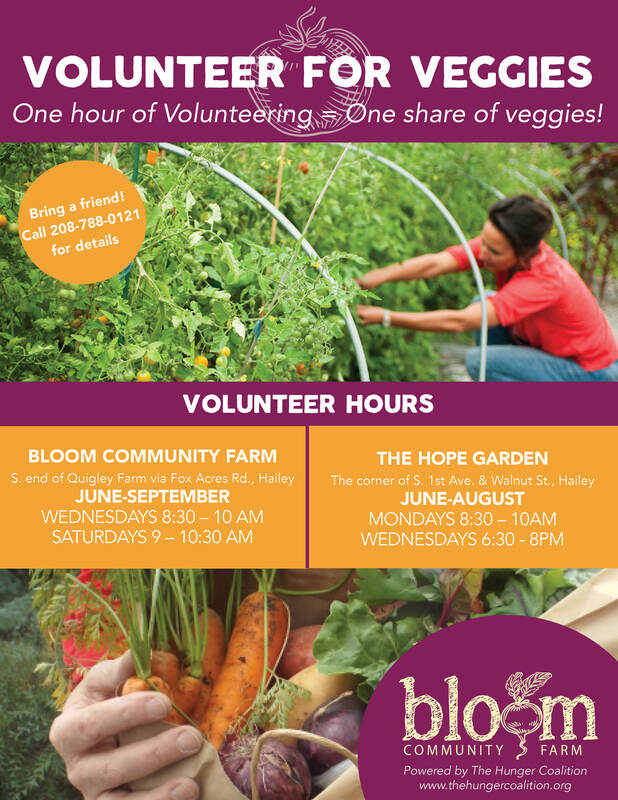 Our summer hours are in full swing and there’s plenty to do at Bloom Farm and The Hope Garden. 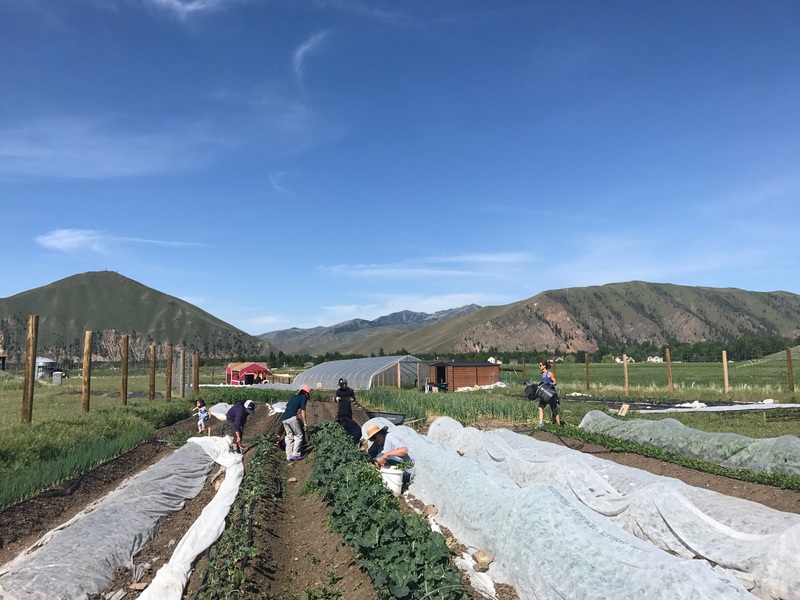 Early season crops are starting to fill Volunteer for Veggies shares. 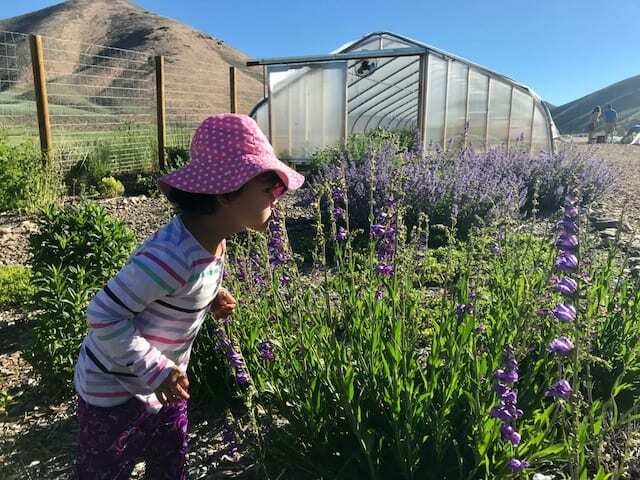 Join us to help grow good food and enjoy these beautiful community spaces in exchange for fresh produce and plant starts. Click here for the full summer schedule. The 2018 Bloom Youth interns are hardworking, engaging, and quick to learn. As their confidence grows and their talents shine, they’re proudly taking ownership of their work. 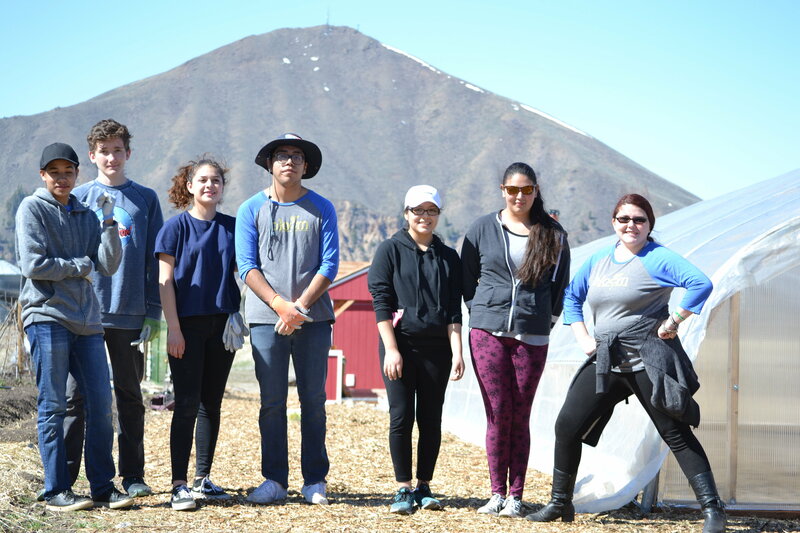 The students have weeded, planted, harvested, made goals, topped off a commercial sized greenhouse, and embarked on personal projects all within two months. And they’ve only scratched the surface of all they will accomplish over the course of the seven month internship. Is your own garden overflowing? If you grew more than you can chew, bring your bounty to us! Food donation hours are M-Th 9:00 a.m. – 5:00 p.m. at The Hunger Coalition headquarters, 121 Honeysuckle Street in Bellevue. Read the full June Newsletter here!